Textile Exchange (TE) was organized and incorporated in 2002 in Texas as the Organic Exchange. Its first focus was on organic cotton in a state where cotton is an important crop. 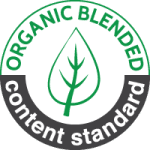 With public concern over the use of pesticides and chemical fertilizers in producing widely-used fibers, several suppliers were promoting their cotton as “organic.” Textile mills, apparel manufacturers, retailers, and consumers needed to know if organic claims were genuine. Now Textile Exchange is involved in “all sectors of the textile supply network.” Membership in TE is firms working in all phases of textile industries: growing, processing, transportation and distribution, spinning, weaving/knitting, sewing and fabrication, wholesale, and retail. Members are located in at least 25 countries. 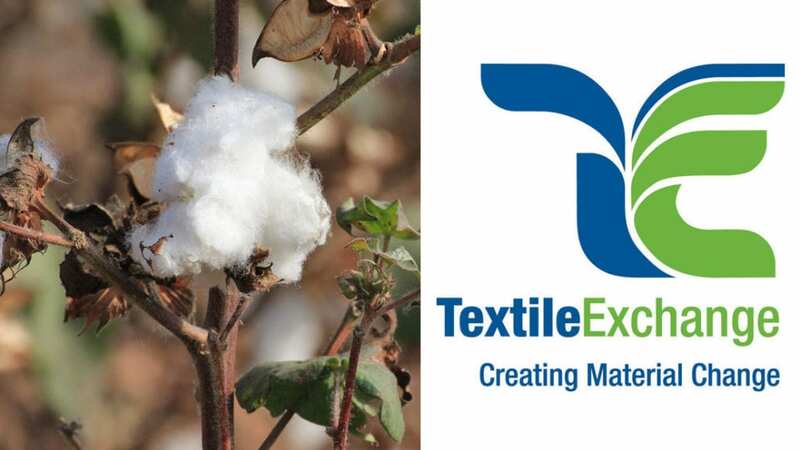 From cotton, TE now covers all kinds of fiber used in textiles and textile products. The list includes organic cotton, recycled polyester, preferred MMC (man-made cellulosics, such as rayon, lyocell, and modal), bio-based synthetics, down and feathers, and wool. Besides organic production, concerns now include sustainability, supply chain integrity, social responsibility, and animal welfare. Textile Exchange sees its mission as fostering integrity and responsible change in textile industries. Part of this is through research and education. 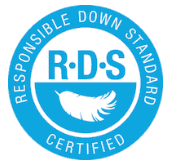 As far as the bedding industry – including mattresses and pillow – is concerned, the primary impact of TE is in the setting of standards and their enforcement through certifications. 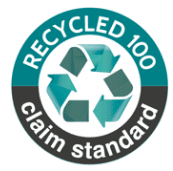 Textile Exchange has six standards for textiles: Content Claim Standard, Organic Content Standard, Recycled Claim Standard, Global Recycled Standard, Responsible Down Standard, and Responsible Wool Standard. Most of these affect materials used in products reviewed on MemoryFoamMattress.org. Since Textile Exchange is an industry membership organization (though they do have key non-industry members), its seals could be considered second-party certifications. However, TE enlists outside expertise in setting and refining standards. It also uses third-party organizations for auditing and testing. Two of these are already covered by the Memory Foam Mattress Blog: EcoCert and IMO. Another testing firm, Control Union, which is a member of TE, administers the GOTS and GOLS standards. Member firm Hohenstein Institute founded OEKO-TEX. 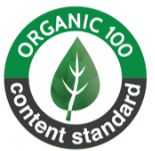 Other members include Sustainable Furnishings Council and the mattress manufacturer Naturepedic.